Scott’s experience began as an electrician in 1980. He became a field supervisor in 1987 and started working as an electrician in 1980. Became a field supervisor in electric in 1987. He transitioned to the home building industry in 1990 as an assistant superintendent and was running his own project within 6 months. He has extensive experience having built over 1000 houses in his career with several builders, such as Hallmark Builders, Cambridge Homes, Park Square Homes & Engineered Homes. 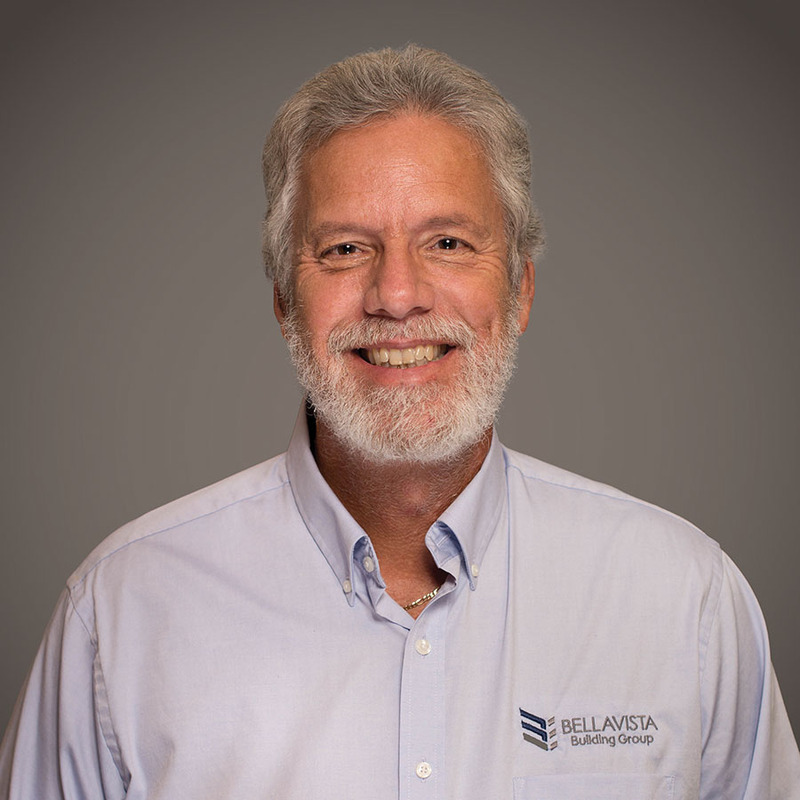 He joined Bellavista Building Group in 2017 as a Superintendent.